Help us sustain our water resources. Making little changes can add up in a big way! Find out about your local programs and rebates. Together we're making the world a better place. 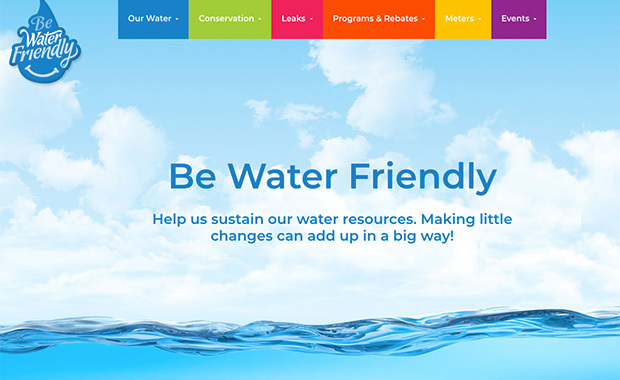 Welcome to our new website for all things water conservation! 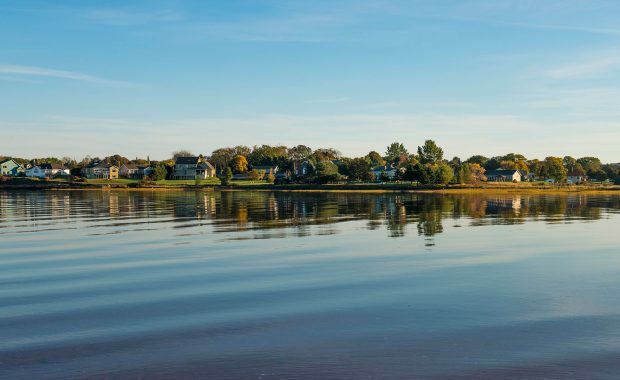 This year, the Town of Stratford is extending its successful “Water School” and has partnered with the City of Charlottetown. 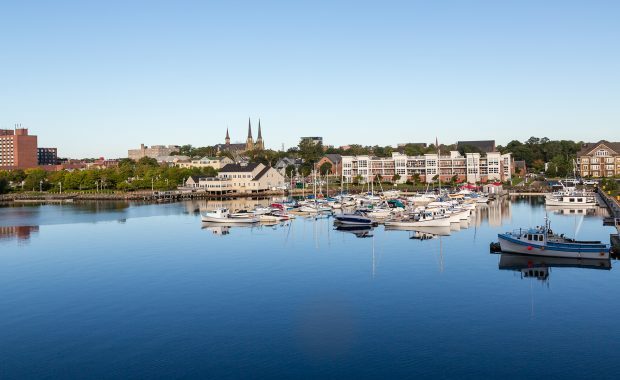 With the support of Holland College, the program is being held at its Prince of Wales Campus and is offered to Charlottetown and Stratford area Grade 5 students. 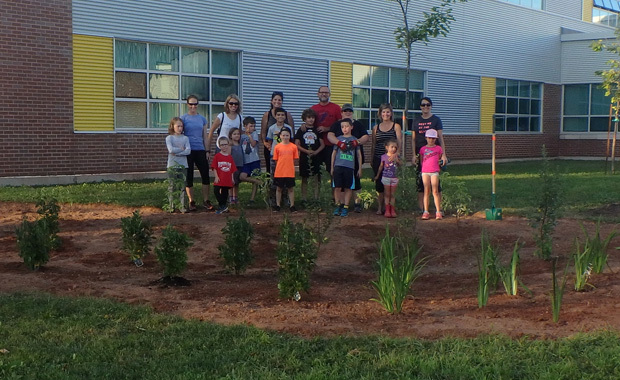 Charlottetown and Stratford residents and customers are invited to take part in the exciting activities for a hands-on learning experience for water conservation and watershed protection. 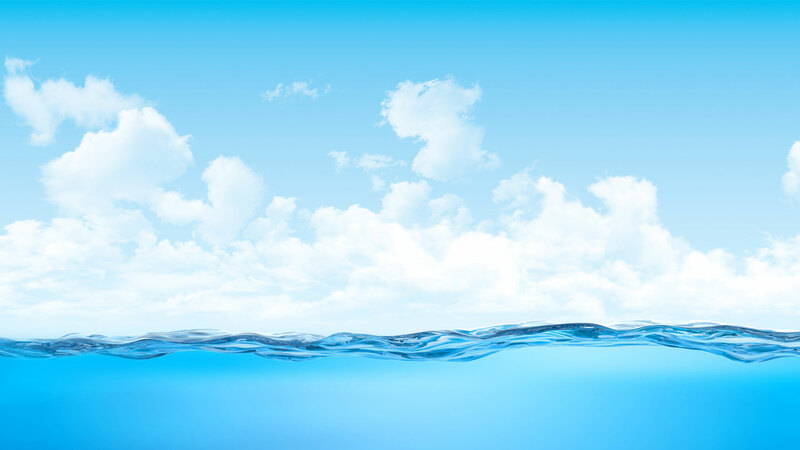 It will be an evening of fun and prizes with information shared in a way that will have you wanting to learn more and eager to be stewards of our valuable resource – water. Due to the limited number of seats available, pre-registration is required by completing and submitting the registration form. Please indicate the session you plan to attend. 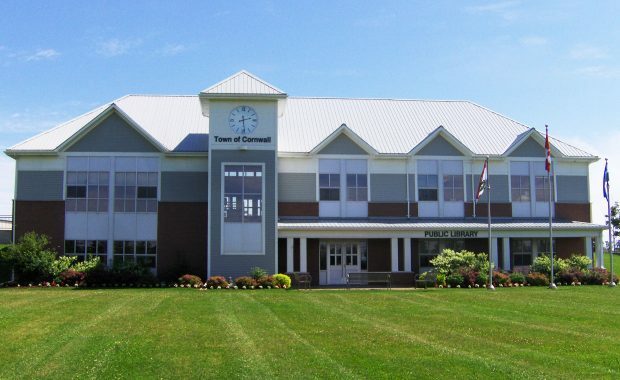 Sessions are held at Holland College (Grafton Street Entrance) from 6:30-8:30 p.m.
Water Conservation - May 9th at 6:30 p.m.
Watershed Protection - May 16th at 6:30 p.m.
Indicate the session or sessions you would like to attend.